What is one thing about this message that was particularly helpful, challenging, or encouraging for you? 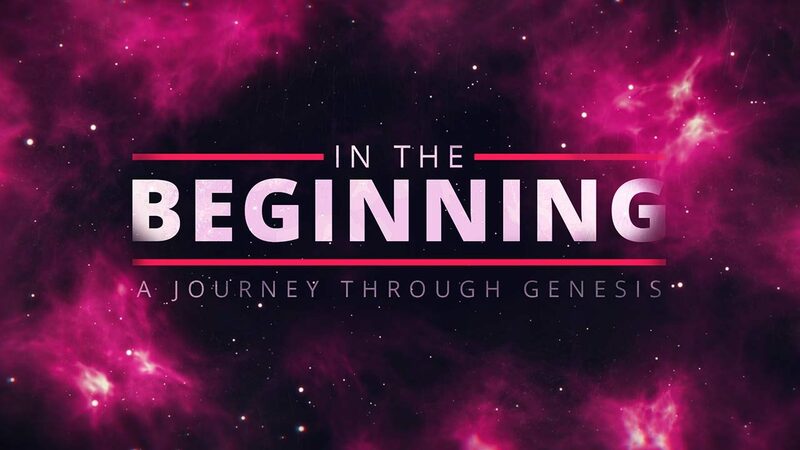 Read and discuss Genesis 33. What does this passage, along with the preceding chapters in Genesis, tell you about the personalities and character of Jacob and Esau? Read the “Anatomy of a Conflict” below. Do you find this accurate to your own experience or observation? In what ways does it play out in the conflict between Jacob and Esau? How does sin fuel each of these steps in a conflict? What other Scripture passages come to mind that demonstrate the destructiveness of a conflict, or guide us in how to resolve a conflict? Is there anyone in your life with whom you have a conflict that has not yet been resolved? What steps have you taken to try to resolve that conflict? What steps could you take? Spend some time praying that God would bring reconciliation in these conflicts. Thank Him that He has provided a way that we could be reconciled with Him. A biased view of the offense is shared with others. Friends take up an offense. Suspicion on both sides develops. Each side looks for evidence to confirm their suspicion. In the heat of conflict, those involved hear things that were never said and say things they wish they had never said. Third parties, no matter how well-intentioned, can never accurately transfer information from one offended party to the other. Past offenses, unrelated to the original offense, begin to surface. People call each other liars. Those who try to solve the problem are blamed for not following proper procedure and become the new focus. Start early. Deal with a conflict right away. Don’t sweep things under the rug. Realize that you are responsible for your part of the conflict. Leave the results to the Lord.